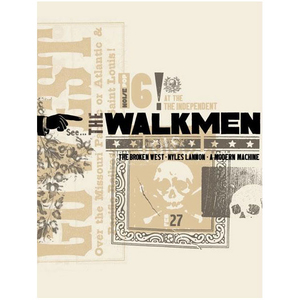 Noise Pop 2008 silkscreened poster featuring The Walkmen. Silkscreened by Lil Tuffy. 17.5 X 23.